Petrie is to stand at the end of this month and Lovett will take the reins effective 1 May 2019. She was most recently divisional CEO for Engie’s business energy and services, leading on delivering new solutions to UK businesses. Petrie meanwhile is to remain at Engie, assuming a new role within the wider group’s executive committee based out of Paris. He is to also lead Engie’s France-facing B2B client solutions businesses. 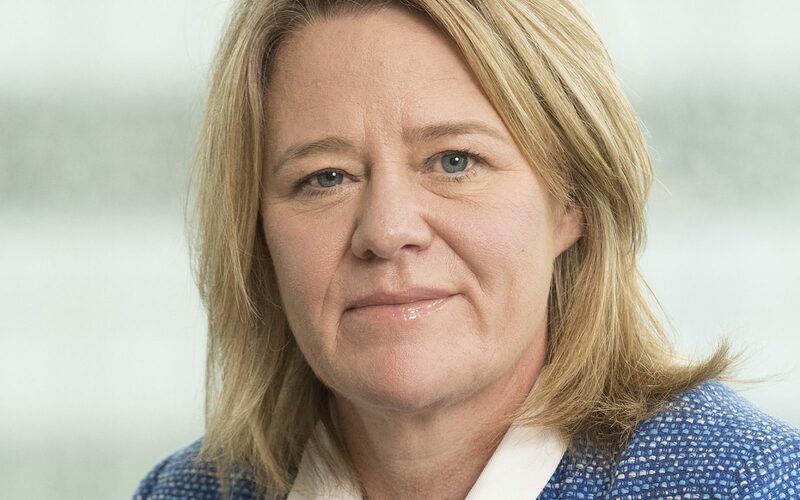 Engie UK has undergone a substantial change in recent years, led by Petrie, to specifically target C&I customers pursuing a more decarbonised offering. Petrie said the company had “evolved significantly” in recent years, developing the skills and capabilities needed to adapt. Lovett pointed to Engie UK’s decarbonised skillset to help customers “balance their performance with responsibility”. “I look forward to helping our customers in the transition towards a more decentralised, increasingly digital, zero carbon economy. Our focus on improving people’s lives through better living and working environments remains unchanged,” she said.